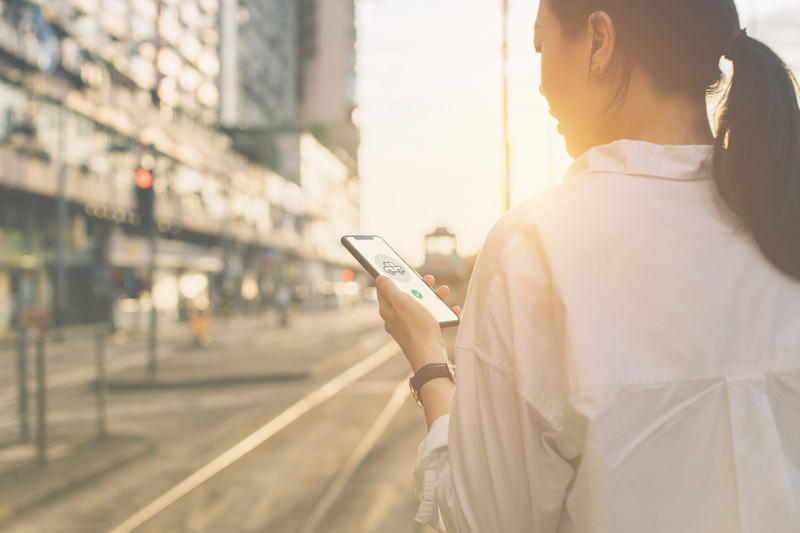 ChallengeWhen Asia Law Network began to expand outside of Singapore, the company needed a high-quality, stable means of communication for voice and SMS exchanges across multiple countries and regions. 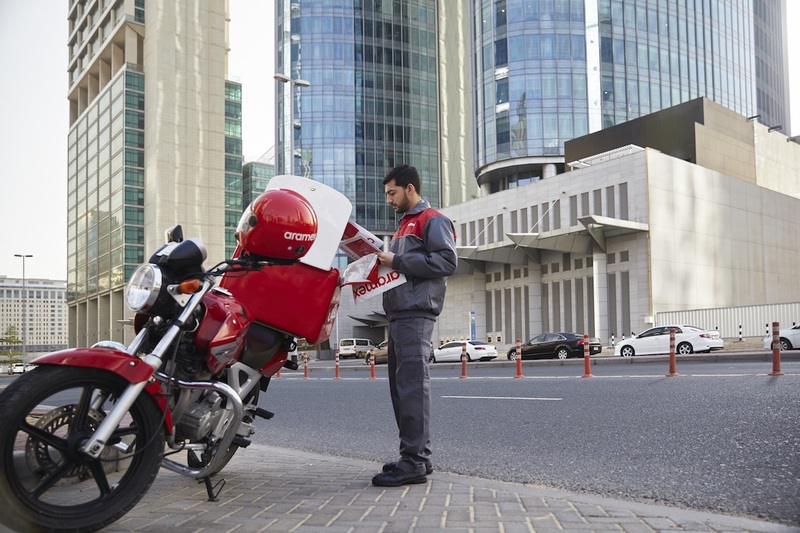 ResultsSignifcantly fewer dropped calls and improved cross-border communications. Until recently, searching for legal help in Singapore was not an easy task. And, for a majority of law firms, having the level of visibility necessary to attract clients was equally as challenging. Since 85% of Singapore’s legal market is comprised of firms with only 5 partners or fewer, most of these small establishments did not have the wherewithal to market themselves to potential clients. However, within the past decade, the need for legal help has risen dramatically in Singapore and throughout Asia. As more and more businesses form alliances and as partnerships and agreements become much more sophisticated and detailed, lawyers are in high demand, and information about available legal options needs to be accessible. Tan created Asia Law Network, not just for users to and lawyers, but also to help equip lawyers with the tools they need to increase internal productivity and heighten external visibility so that they can attract new clients. Today, Asia Law Network is a trusted, go-to marketplace where people can easily, securely and affordably consult lawyers with the expertise they require. It is the only marketing platform partner of the Law Society of Singapore. Asia Law Network is now the largest network of lawyers in Singapore (more than 30% of Singapore lawyers are members) and its extended network includes lawyers from various other parts of Asia Pacific and the world. 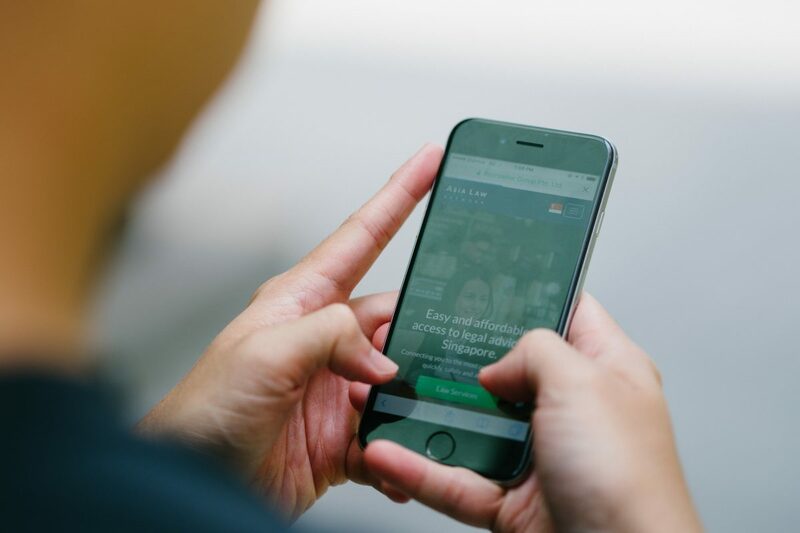 To remedy the problem of unstable calls between clients and lawyers, Asia Law Network built a new system based on the government-sponsored Telecommunication Authority of Singapore (TAS) infrastructure, which required integration with APIs. 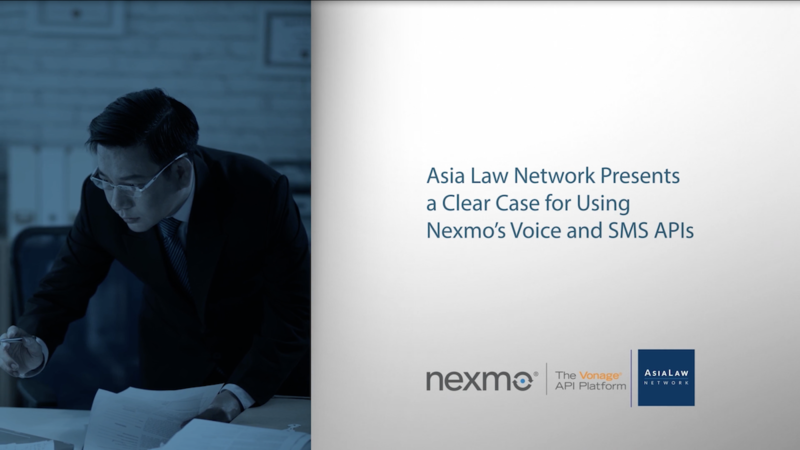 After reviewing and testing Voice and SMS APIs from a variety of vendors, Asia Law Network chose Nexmo’s APIs to enable clients to connect with lawyers from geographical regions outside of Singapore without any compromise to their communications. Today, the process of finding a lawyer via the Asia Law Network is simple and quick. A person seeking help can easily access Asia Law Network’s site to call in personal information and facts about their case. They review information about available lawyers and assess the best option for their needs. The next step is to select several convenient times that they are able to talk and submit the information. They receive an SMS, powered by the Nexmo API, that thanks the client for their order, informs them that the lawyer will respond within 48 hours, and provides the exact time of the consultation and further details. The lawyer also receives an SMS that provides him or her with the consultation order information and allows them to accept or decline the appointment. When the lawyer accepts a particular time slot, they receive confirmation through another SMS that confirms the time and date of the appointment. The lawyer also receives an SMS reminder before the scheduled call. At the time of the call, the Asia Law Network platform uses a Long Virtual Number to bridge the two parties so they can confer. 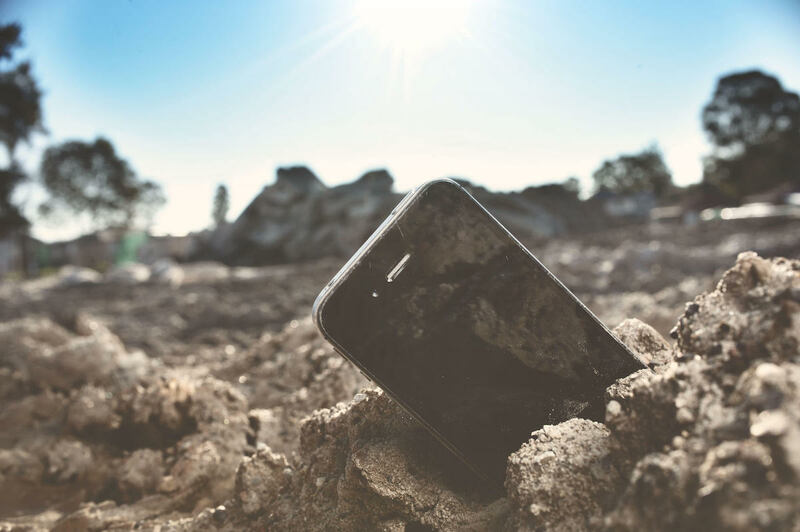 The connection is made through Nexmo’s Voice API and it uses the Voice Proxy feature to mask the actual phone numbers of both parties, protecting their privacy. Asia Law Network is today operating with a staff of seven, providing the Quick Consult service in Singapore, Indonesia, Thailand, Vietnam, Hong Kong, and Australia, with over 3,000 lawyers in the Network. With the help of Nexmo’s APIs, having this system in place makes access to high-quality legal help possible in a region where, until now, legal services were available to only 10% of the population. “We wanted one company with which we can continue to work well for a long time to come. We chose Nexmo and we are very satisfied with the results,” said Tan. “Since we revamped our system using Nexmo APIs, we are able to scale our business much faster than we had imagined. Nexmo is definitely an enabling solution." Download the Asia Law Network story!